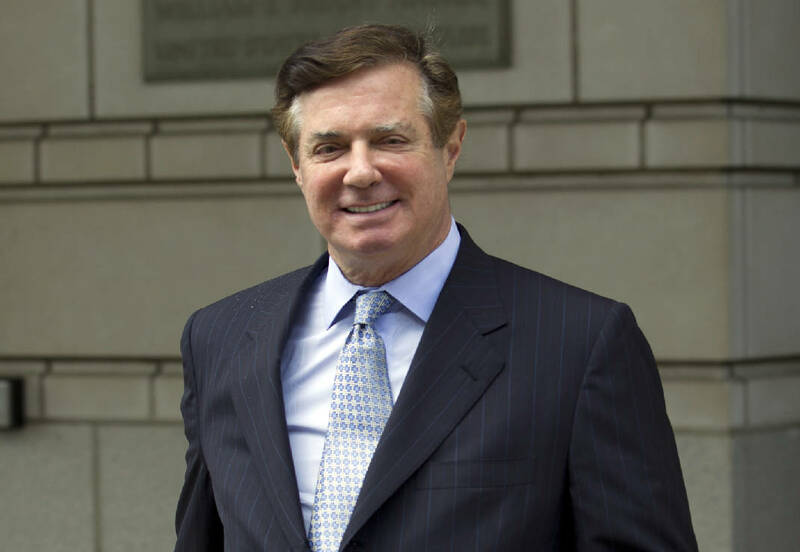 WASHINGTON — Spinning off from the special counsel's Russia probe, prosecutors are ramping up their investigation into foreign lobbying by two major Washington firms that did work for former Trump campaign chairman Paul Manafort, according to people familiar with the matter. The investigation reflects how Mueller, in latching onto an obscure law, has shined a light on high-dollar lobbying practices that have helped foreign governments find powerful allies and advocates in Washington. It's a practice that has spanned both parties and enriched countless former government officials, who have leveraged their connections to influence American politics.